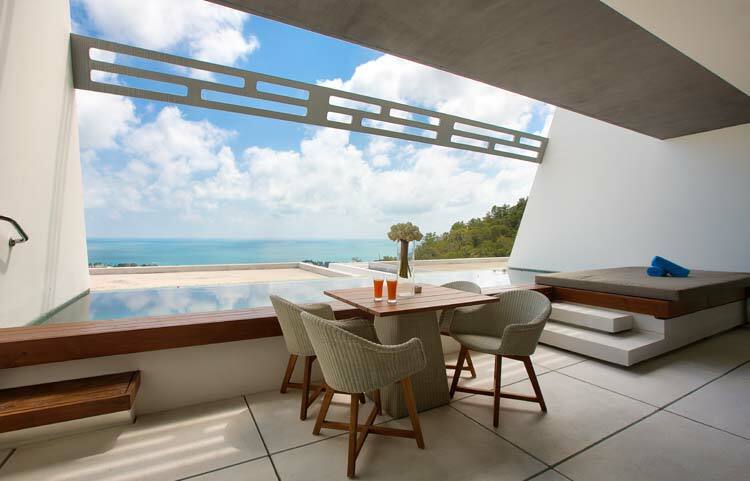 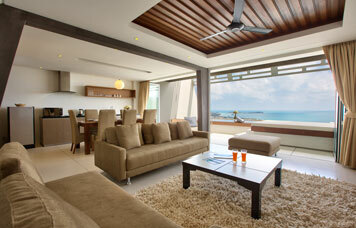 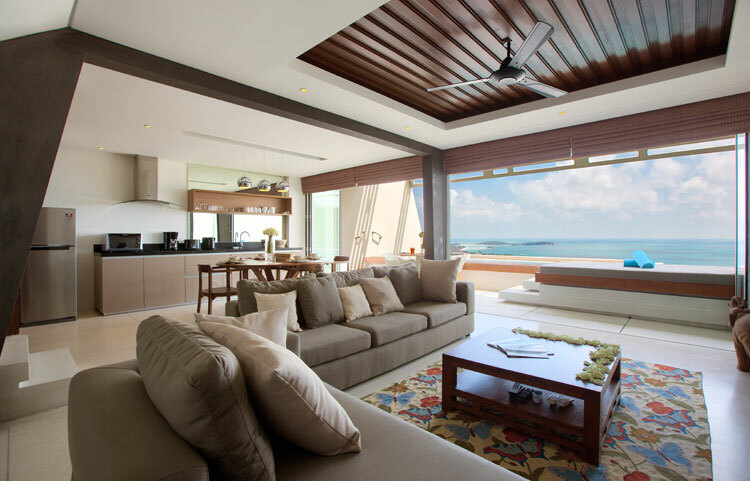 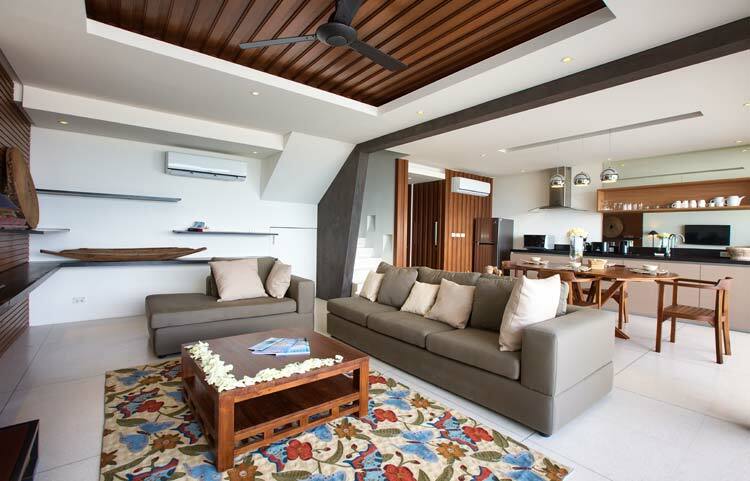 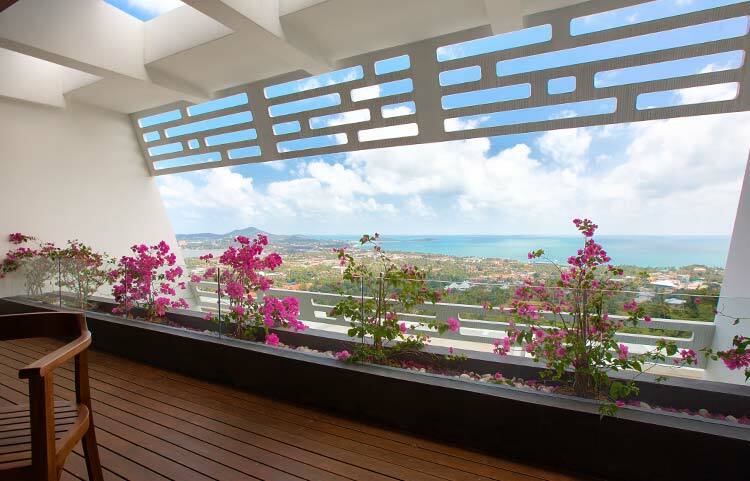 This 2 bed villa is located in Coral, the middle phase of Aqua Samui. 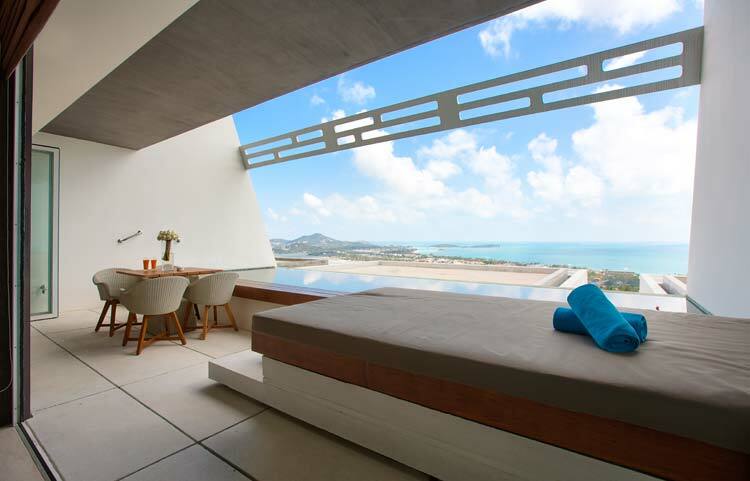 The villa is 180sqm with private swimming pool and terrace and 2 en-suite bedrooms with panoramic sea views. 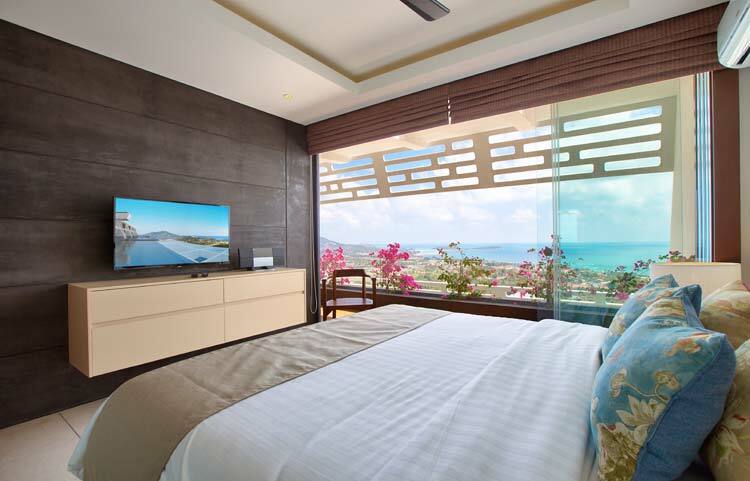 Facilities include a private infinity swimming pool, poolside seating cushion, air-con throughout, fans, flat screen TV and en-suite rooms.